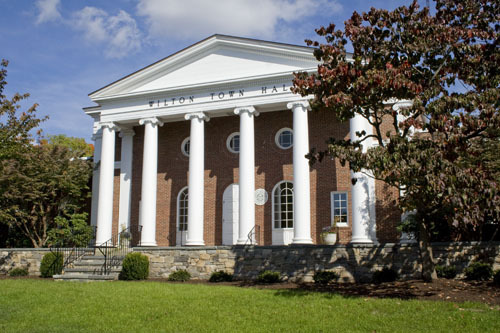 This section of the Town of Wilton web site contains agendas and minutes for the Town’s Boards, Commissions, and other official bodies. Minutes are available in the Town Clerk’s Office within 7 days of a meeting. Regular and special meeting agendas are available in the Town Clerk’s office within 24 hours of a meeting. The Connecticut Freedom of Information Act does not require the Town to post minutes, agendas or meeting votes to the Town’s website. Every effort is made to post to the website in a timely manner.